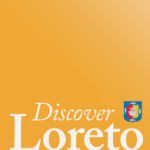 According to organizers Loreto Fest should promise to be even better than ever as the event celebrates its 15th Year. 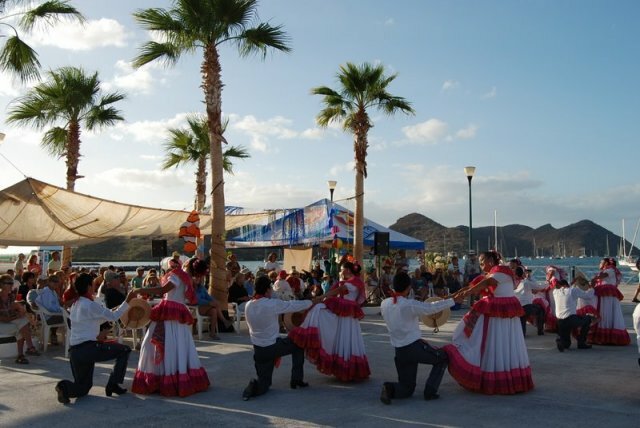 Cruising musicians (sea or land) are invited to participate in the entertainment. There will be more information on this soon and those interested should visit www.hpyc.com for updates, plans and general information. 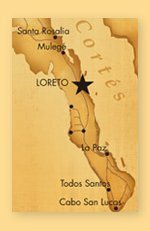 Plan now to attend the 15th Annual Loreto FestHidden Port Yacht Club.